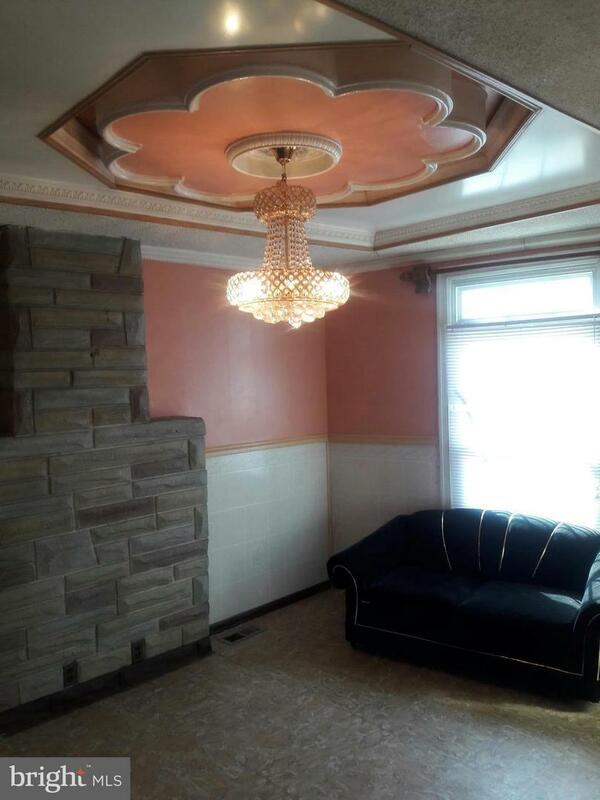 House has beautifully designed ceilings in living room and dining room. 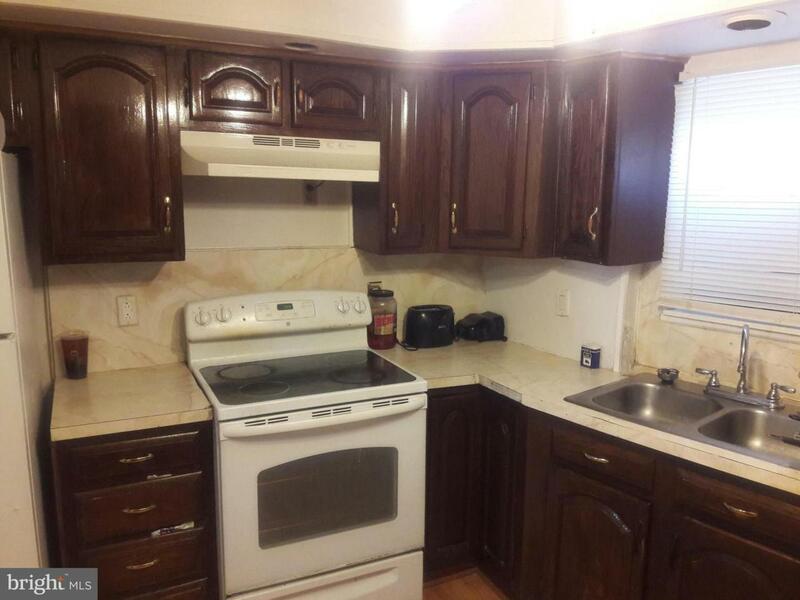 Very large kitchen with lots of cabinet space. 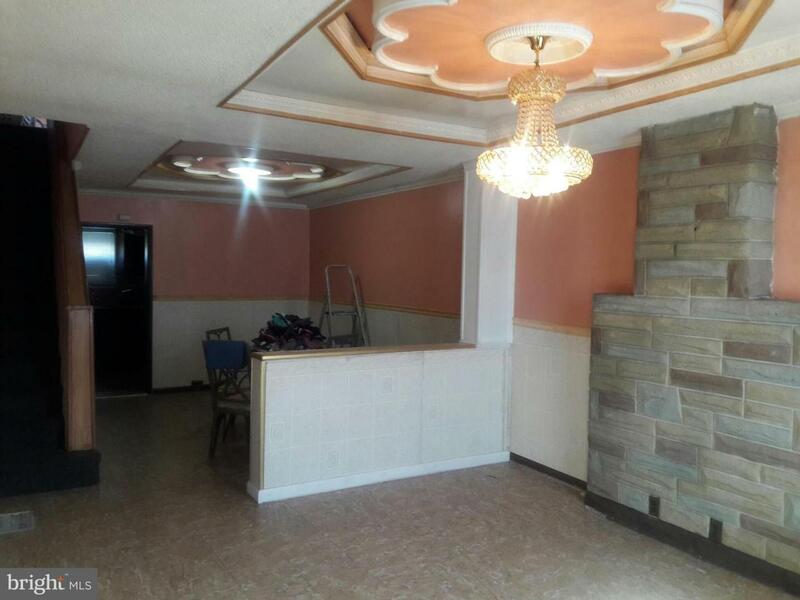 Great property to add to your rental portfolio. 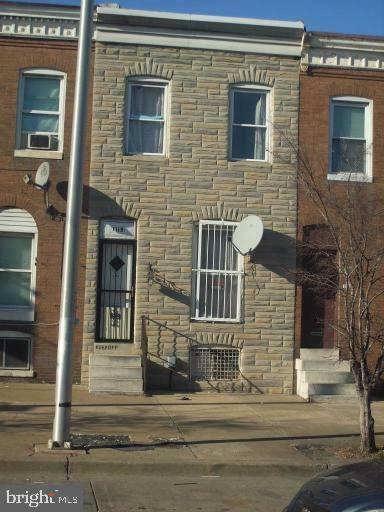 Close to schools, bus line, and downtown inner harbor. Sold 'As Is'.